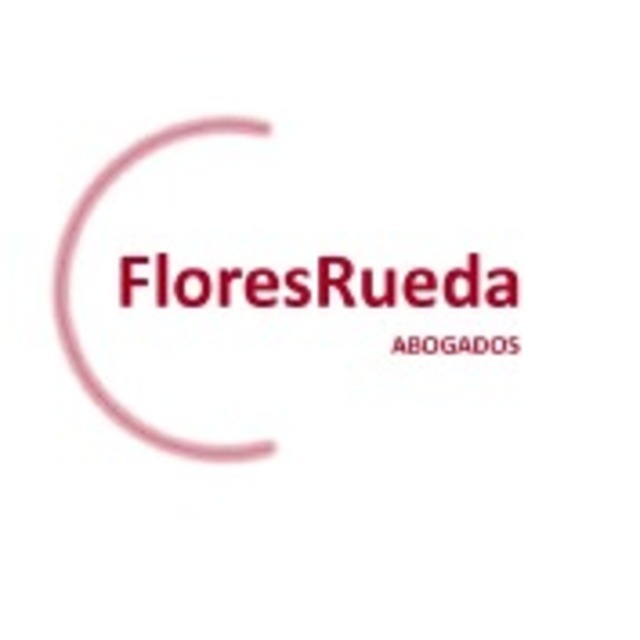 FloresRueda Abogados is a dispute resolution boutique founded in 2015, which counts on the expertise of 10 lawyers. The Firm focuses on amparo, civil and commercial litigation, family law and arbitration, acting both as arbitrator and counsel. Founding partner, Cecilia Flores rueda has more than 20 years of experience. Handles complex and high-stake international and domestic arbitration cases. Experience both in arbitration and litigation matters enables her to appear before courts in proceedings requesting and enforcing interim measures as well as proceedings seeking the recognition and enforcement of arbitral awards. She has been recognized as one of the best international arbitration lawyers from Mexico, in several international publications.